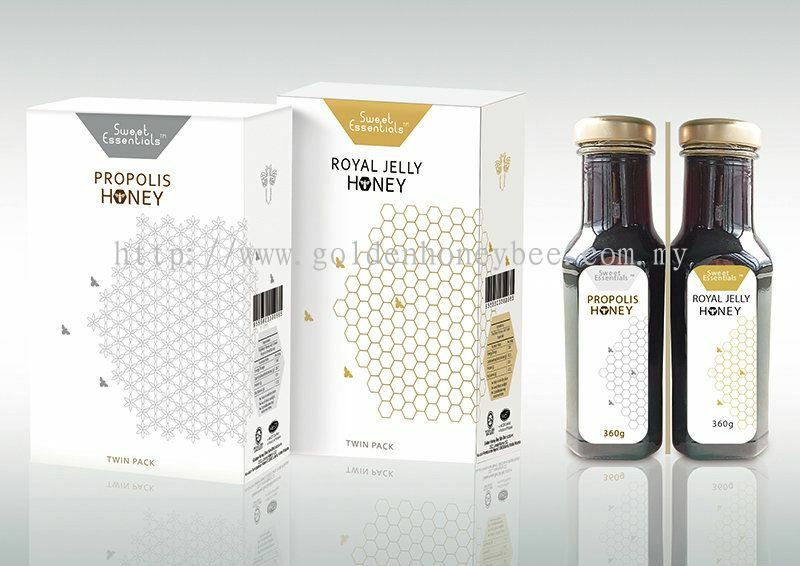 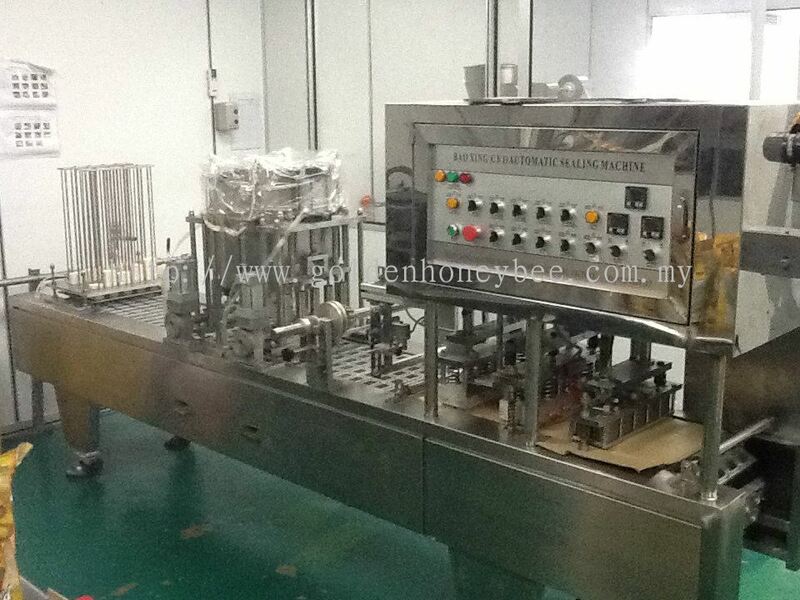 Golden Honey Bee Sdn Bhd - Golden Honey Bee Sdn Bhd was previously focusing only on honey related products and beekeeping (bee-farms). 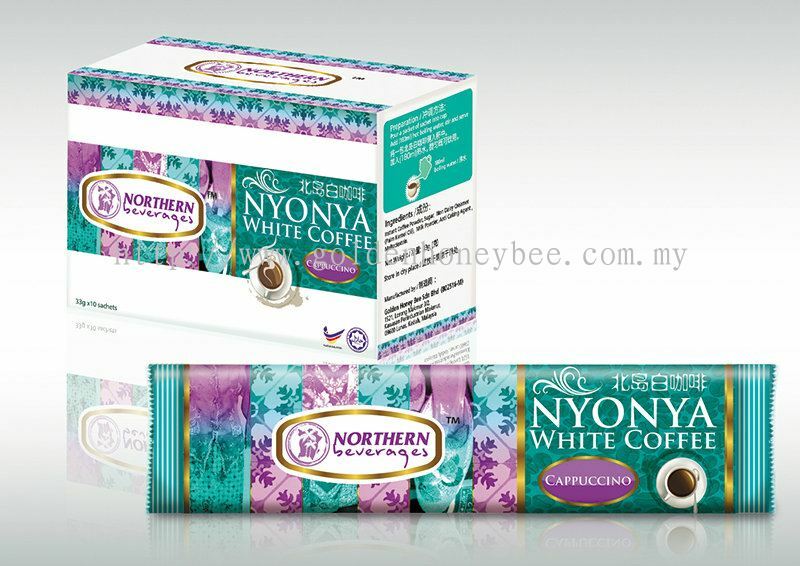 For the past two years we have been venturing into premixed instant coffee packing sector. 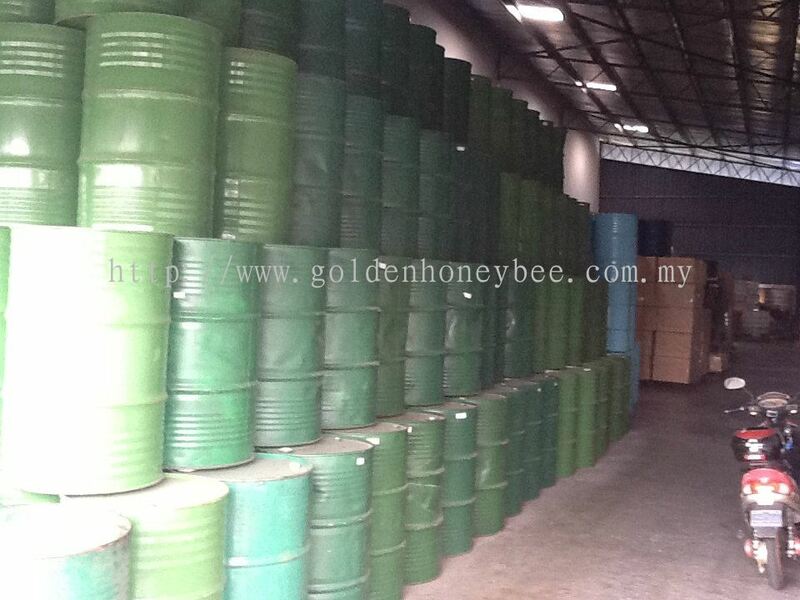 Our main office is located in Kulim, Kedah, Malaysia. 1521, Lorong Makmur 3/2, Kawasan Perindustrian Makmur, 09600 Lunas, Kedah, Malaysia. 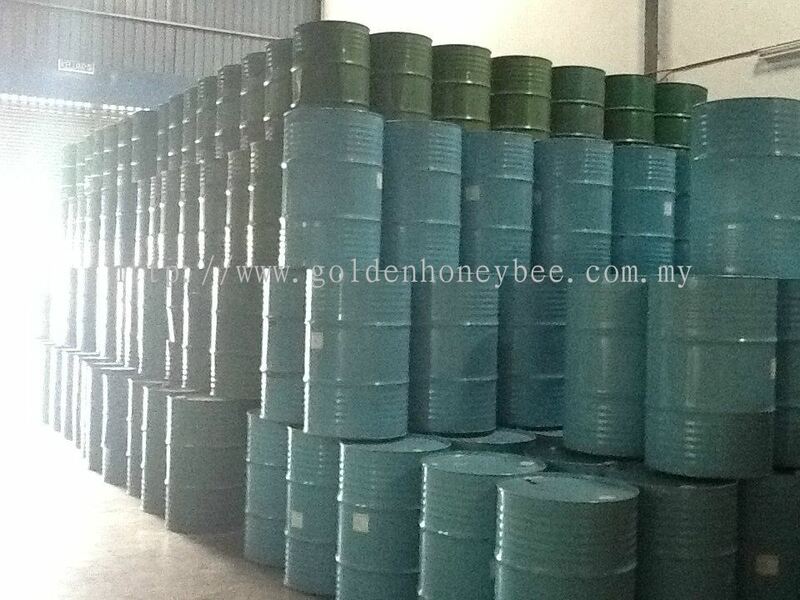 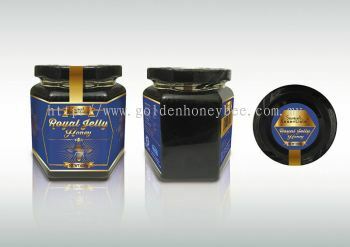 Golden Honey Bee Sdn Bhd (GHB) was incorporated on 13 January 2008 with registration number: 802516-M under SSM (Companies Commission of Malaysia). GHB is located at 1521, Lorong Makmur 3/2, Kawasan Perindustrian Makmur,09600 Kedah, Malaysia, a light industrial estate. 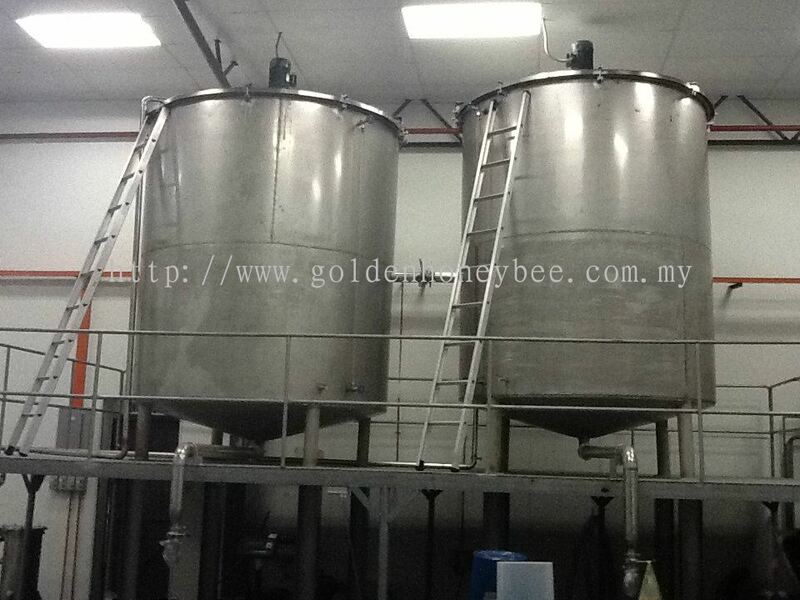 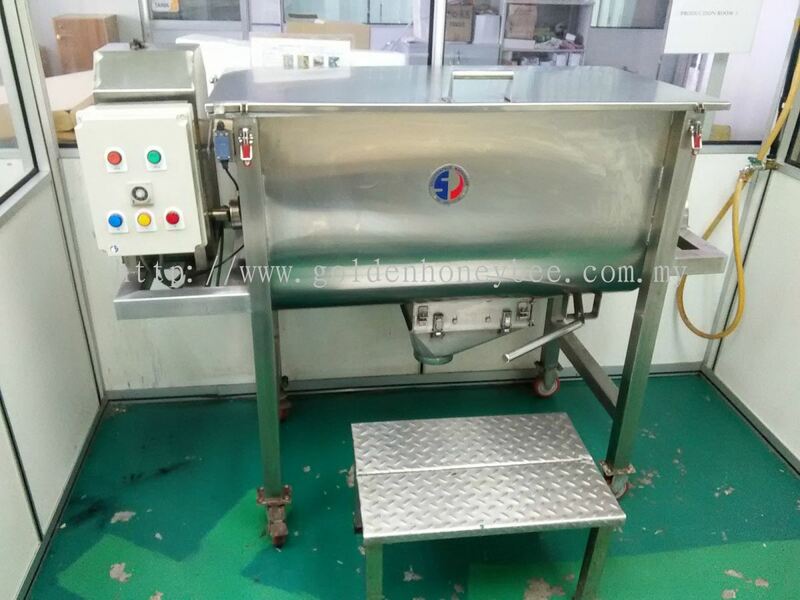 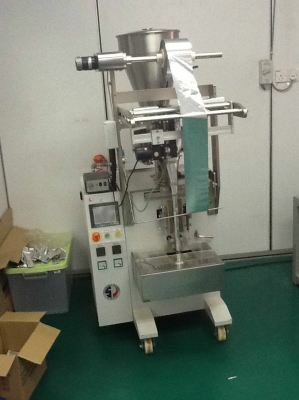 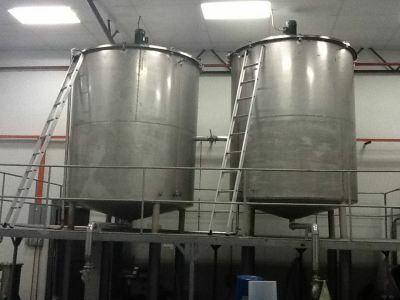 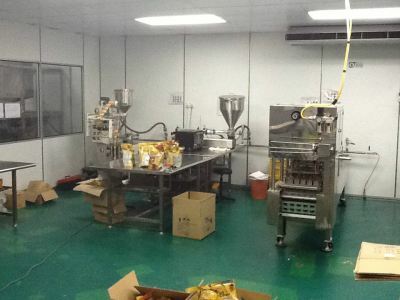 GHB is a honey & coffee processing plant with well equipped facilities such as Evaporator, Mixer Tanks, Filling Machines, Sachet Packing Machine, Coffee Mixer, Coffee Packing Machine, Bottle Washing Machines, Date Code Control Machine, Wrapping Machines, Weighing Machines, Forklifts and Drum Handling Equipment. 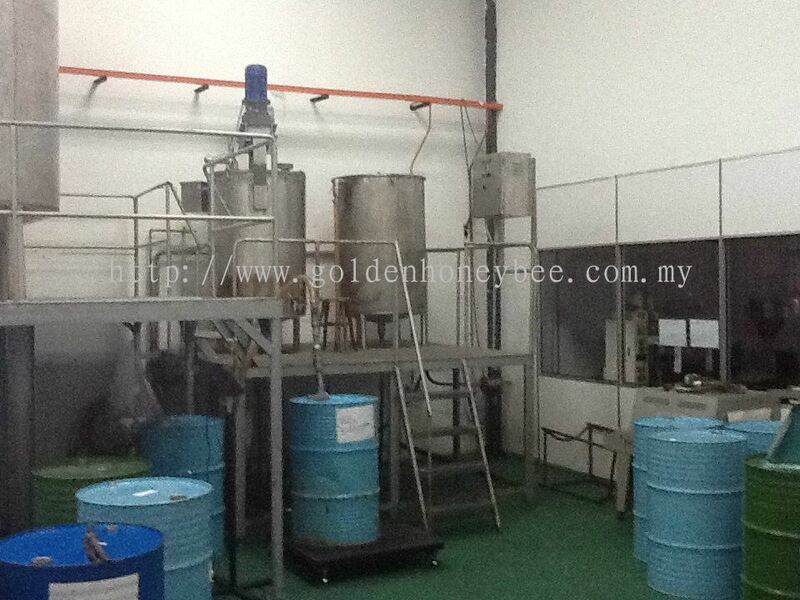 GHB was previously focusing only on HONEY related products and bee keeping (bee-farms). 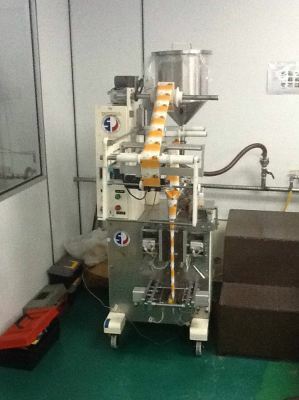 For the past two (2) years we have been venturing into premixed instant coffee packing sector. GHB supplies Honey & Coffee Products in bulk form and also in retail pack. 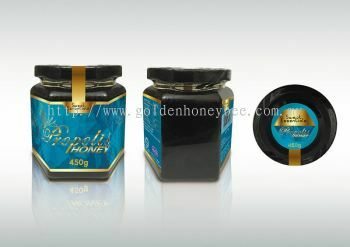 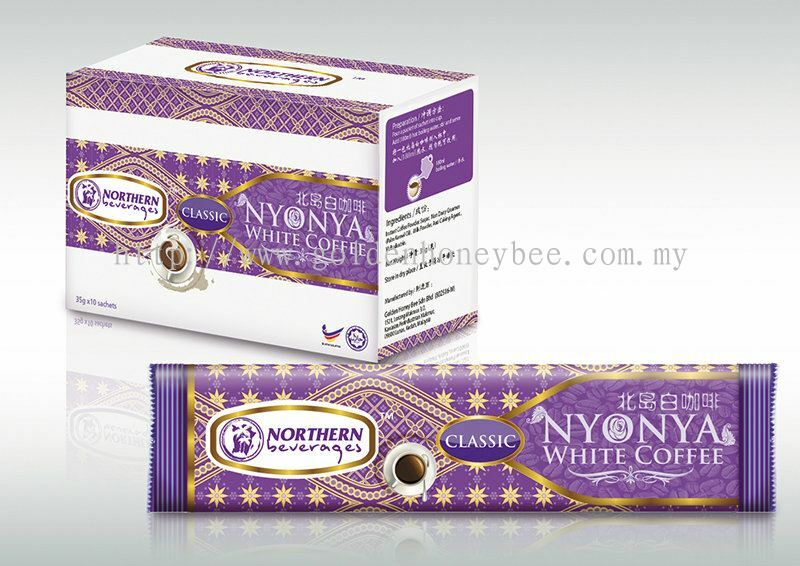 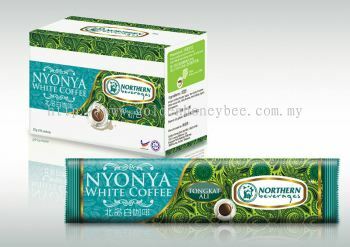 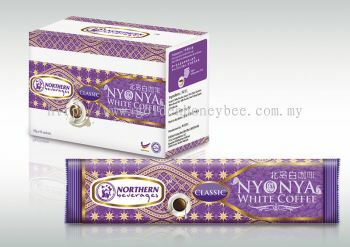 We are looking forward to expanding our Honey & Coffee markets globally to China, South East Asia, Middle East, Africa, etc. 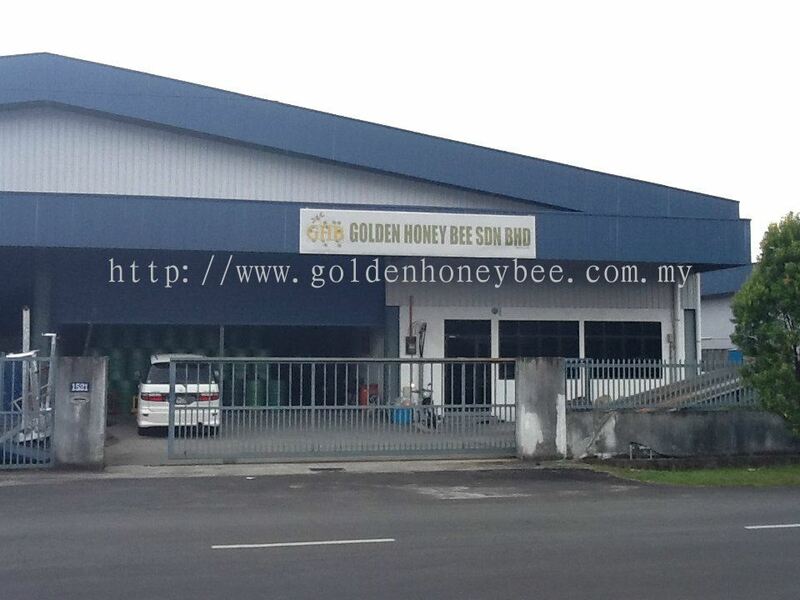 Golden Honey Bee Sdn Bhd Updated Company Profile — Home Banner. 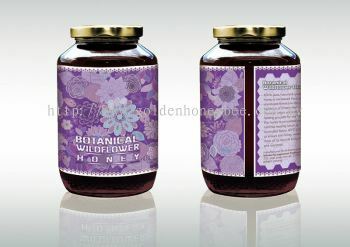 Golden Honey Bee Sdn Bhd Updated Company Profile — Topbar Banner.